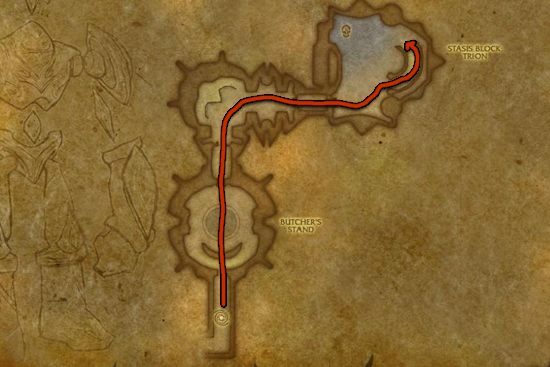 I made this Mote of Shadow farming guide to help out players who want to farm motes instead of buying them from the Auction House. 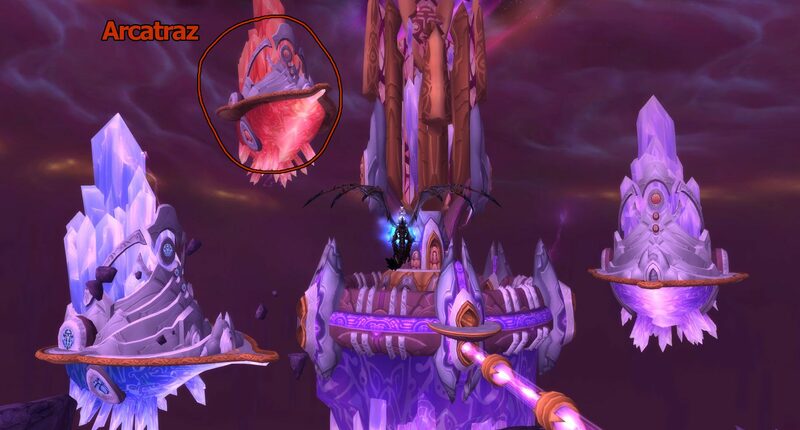 Primal Shadow comes from combining 10 Mote of Shadow, so if you need Primal Shadow, you have to farm Mote of Shadow. 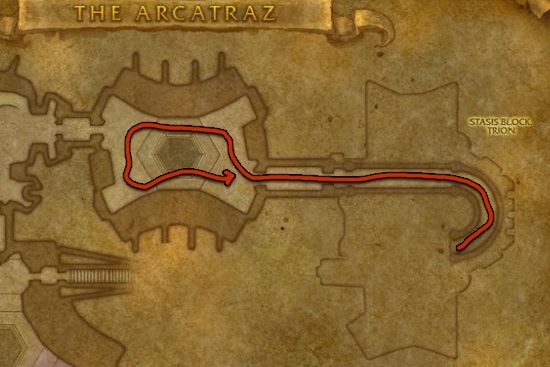 The Arcatraz is located East of Netherstorm, it's near the raid instance Tempest Keep. You will see 3 platforms floating in the sky, Arcatraz is the highest floating platform, considerably higher than the others. (picture of the entrance) There will be bars on the instance entrance, just simply click to unlock them. Killing Negaton Warp-Masters and Negaton Screamers at The Arcatraz is the best way to farm Mote of Shadow. One run takes 2-3 minutes and you get around 9-12 Mote of Shadow. After you killed the mobs, go outside and reset the Instance by right clicking over your own portrait then click the "Reset all instance" button. This restarts the whole instance and all mobs will be back. You can only reset an instance 10 times in an hour. 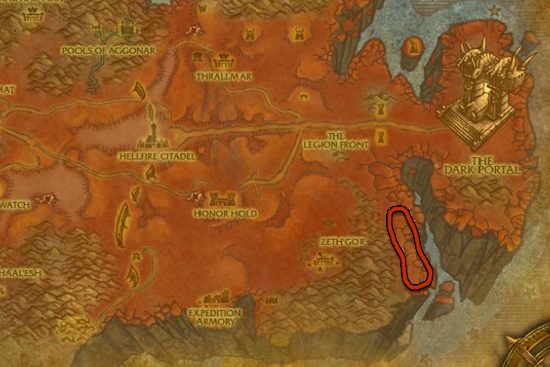 If you can't solo The Arcatraz, you can farm Mote of Shadow at Void Ridge in Hellfire Peninsula. You will find a lot of voidwalker mobs at the marked location, they all have really fast respawn time, so you can farm here without downtime.